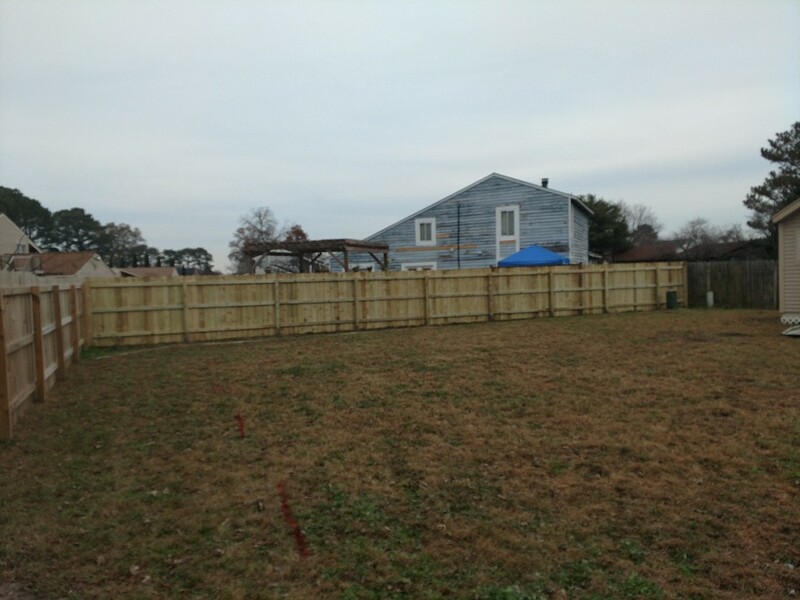 At Exterior Source, we provide a large number of fantastic home remodeling options for homes throughout the Portsmouth areas. 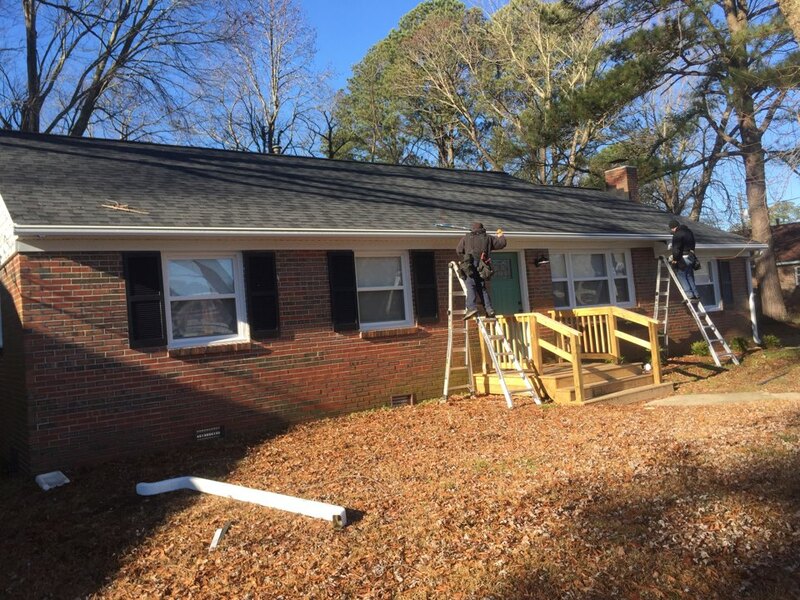 These options include gutters, shingle roofing, siding, replacement windows, and doors. 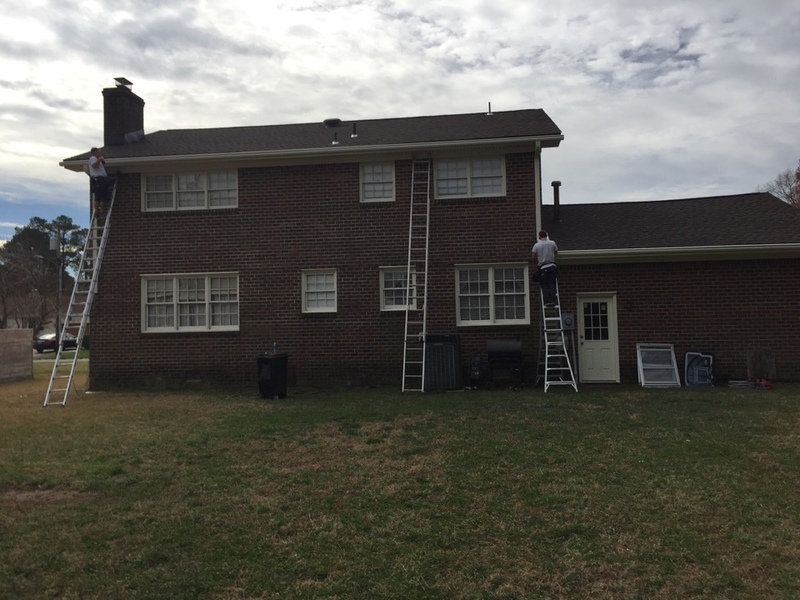 No matter which service you choose, you can rest assured that the products and service from Exterior Source will be outstanding. 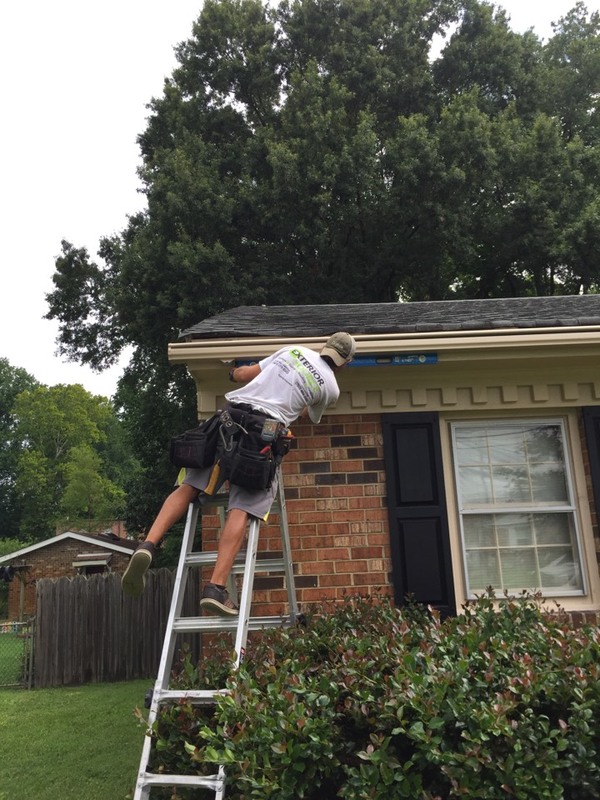 Gutters Portsmouth: Making sure that your home is protected by gutters is important to your foundation, landscape, and much more. 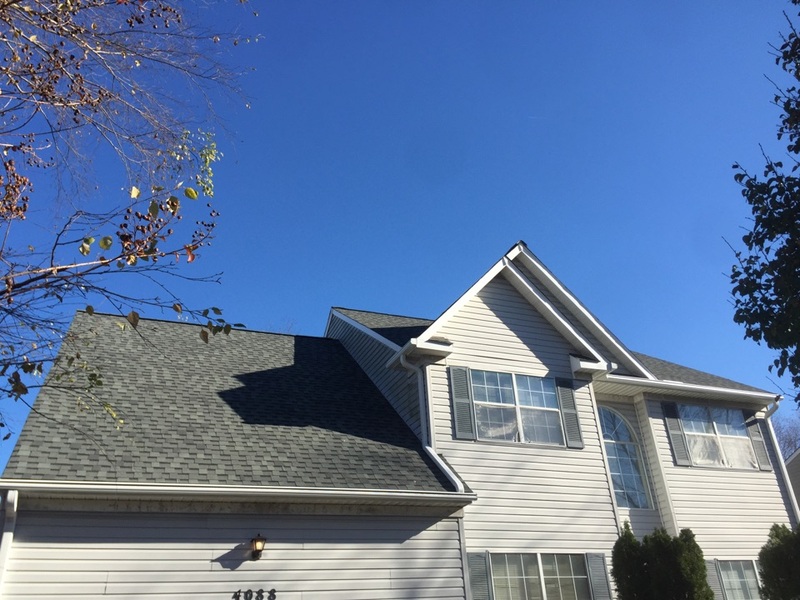 A good gutter system can save you a lot of trouble and expenses by preventing damage. 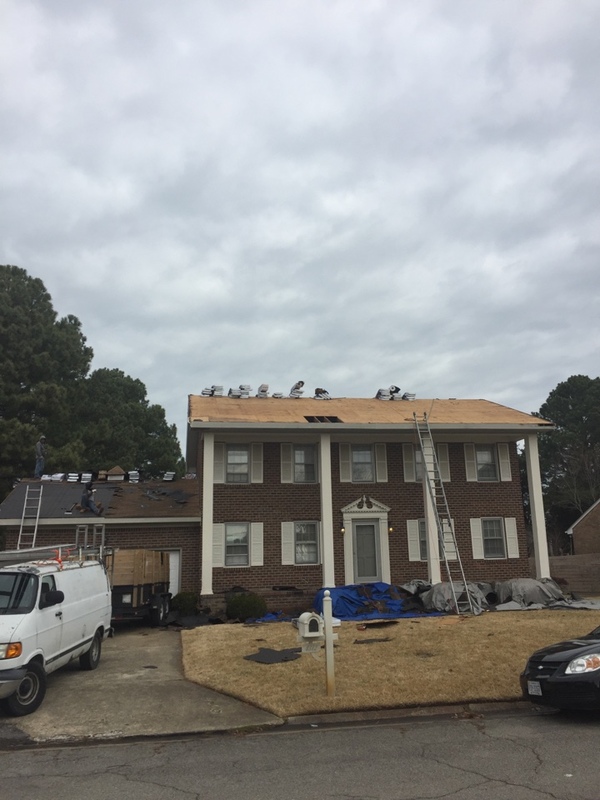 Shingle Roofing Portsmouth: The shingle roofing we carry is the number one selling roof in North America and provides protection to your home that is superior to that of any other shingle. 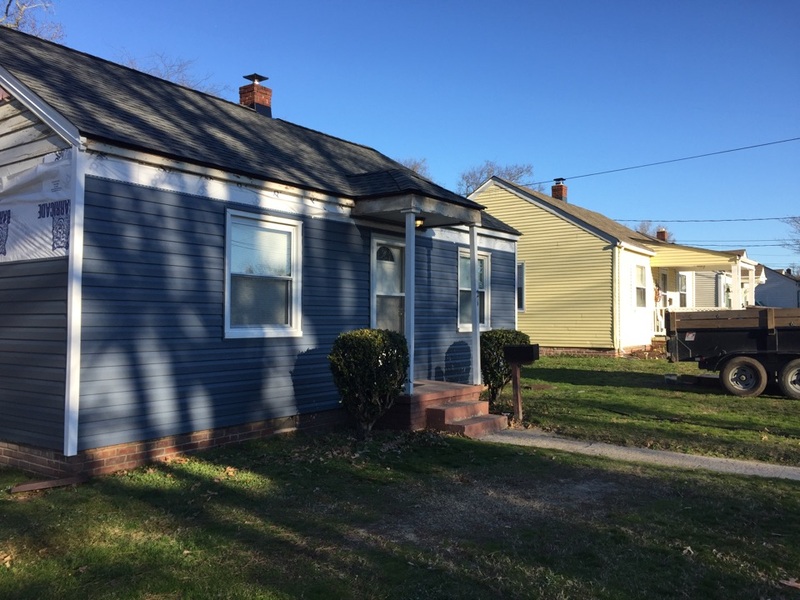 Siding Portsmouth: Our siding options are some of the highest quality you’ll find in the industry. 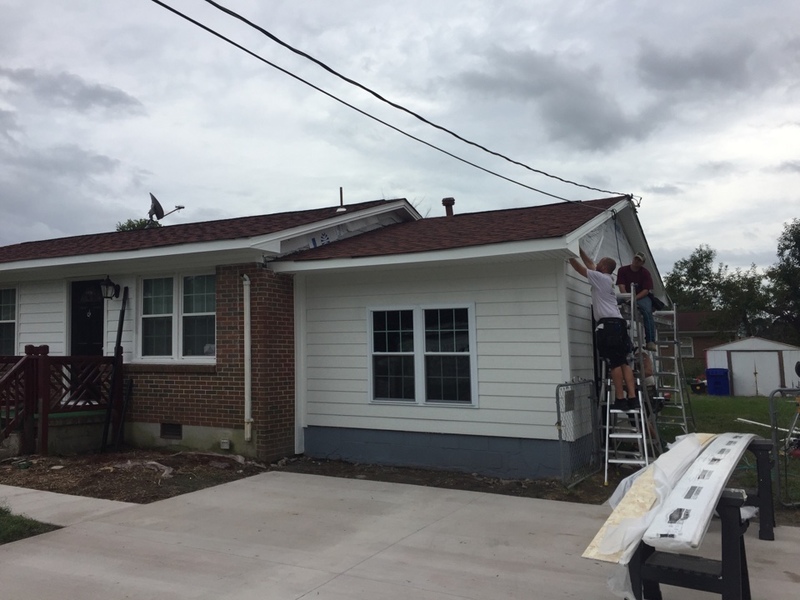 Featuring options from CertainTeed and James Hardie, you can be certain our siding will increase curb appeal and energy efficiency for you home. 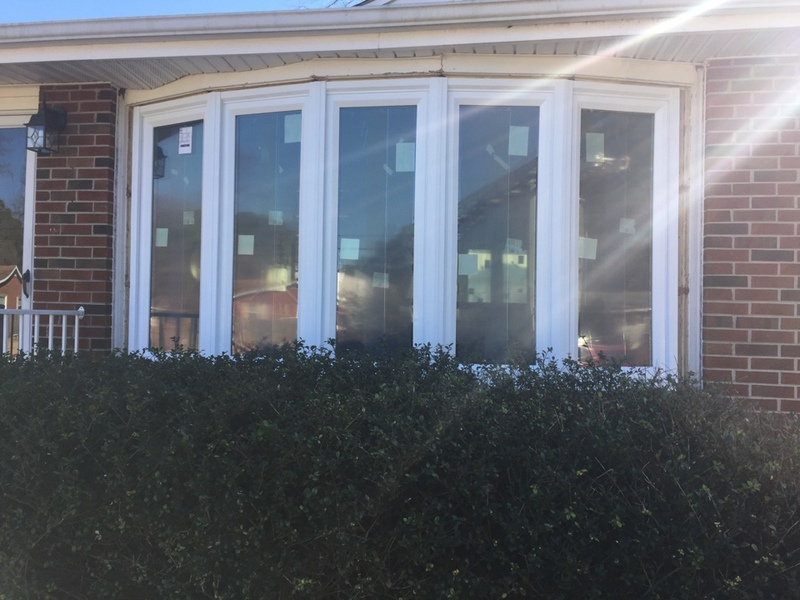 Replacement Windows Portsmouth: We inform you of all there is to know about the wonderful selection of replacement windows we offer at Exterior Source. 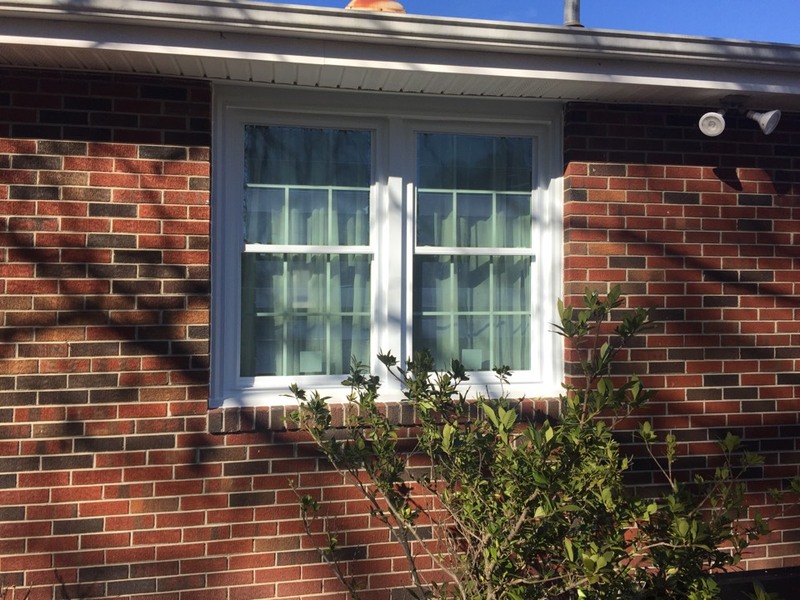 This includes their energy-saving qualities and even what to look for when shopping for windows. 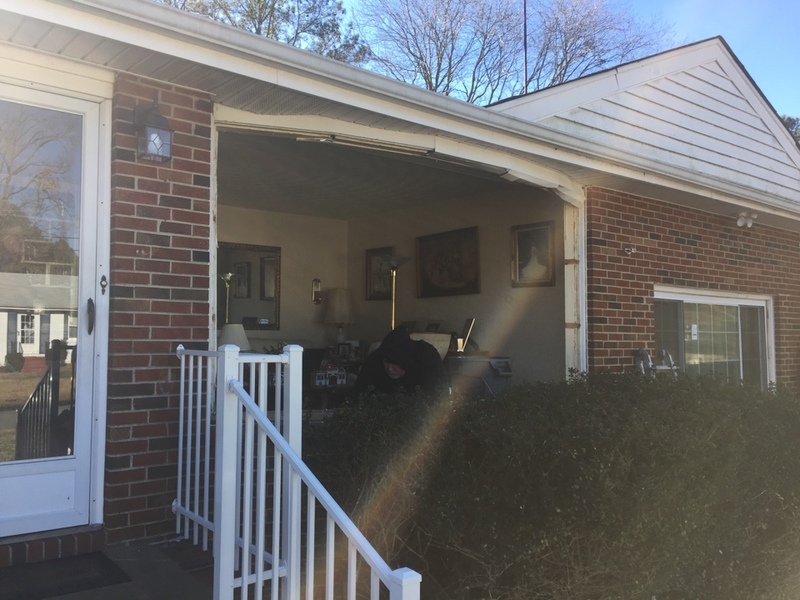 Doors Portsmouth: The exterior doors we have are designed to provide your home with stronger security, enhanced curb appeal, and energy efficiency. 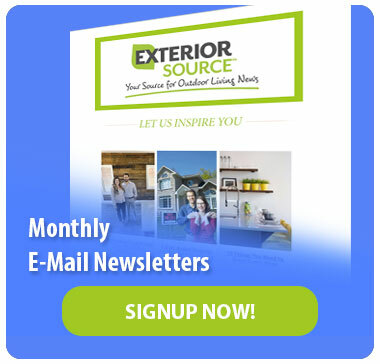 Regardless of your home remodeling needs, the professionals at Exterior Source have the answers for your Portsmouth home. 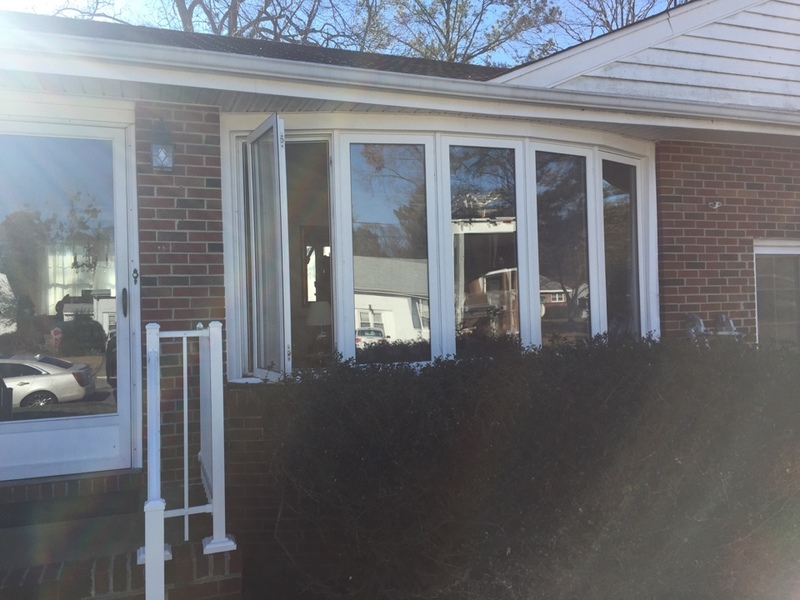 Our remodeling products are each designed to make your home’s exterior better than ever before. Whether it’s with our unique gutter system or our premier siding products, your home will be the envy of the neighborhood. All you need to do is contact us today for your free consultation. 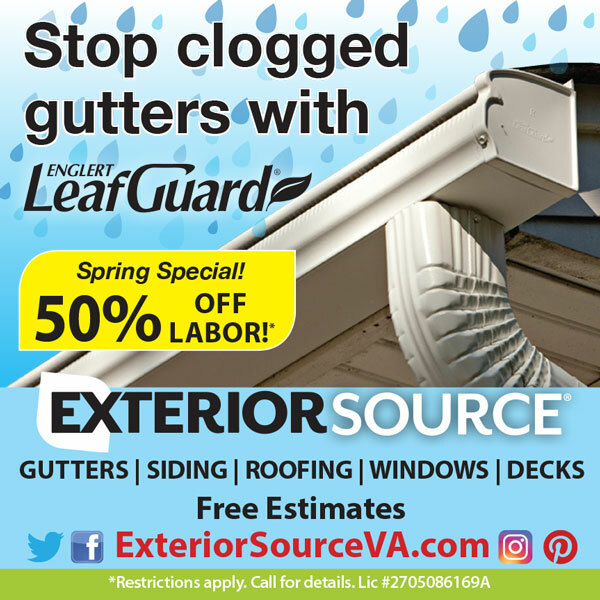 Installed the new LeafGuard gutter system. 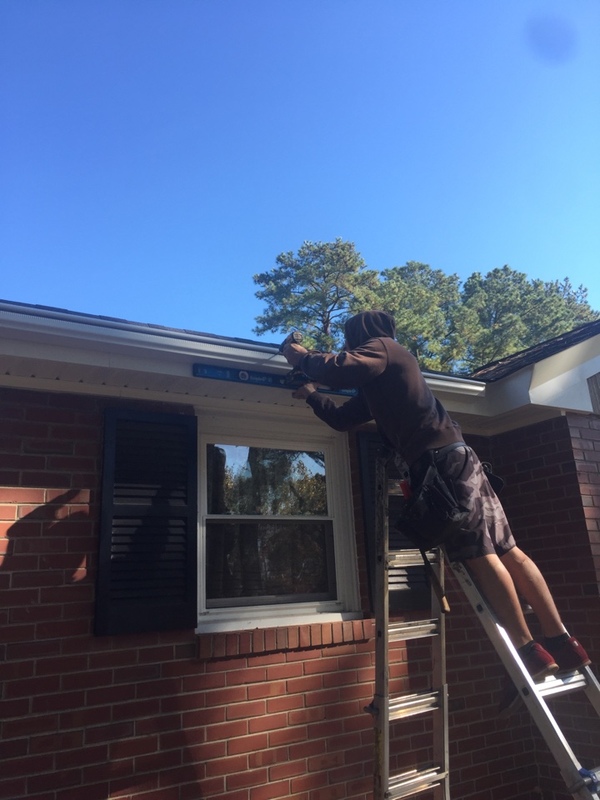 Installing LeafGuard gutters with custom flashing. 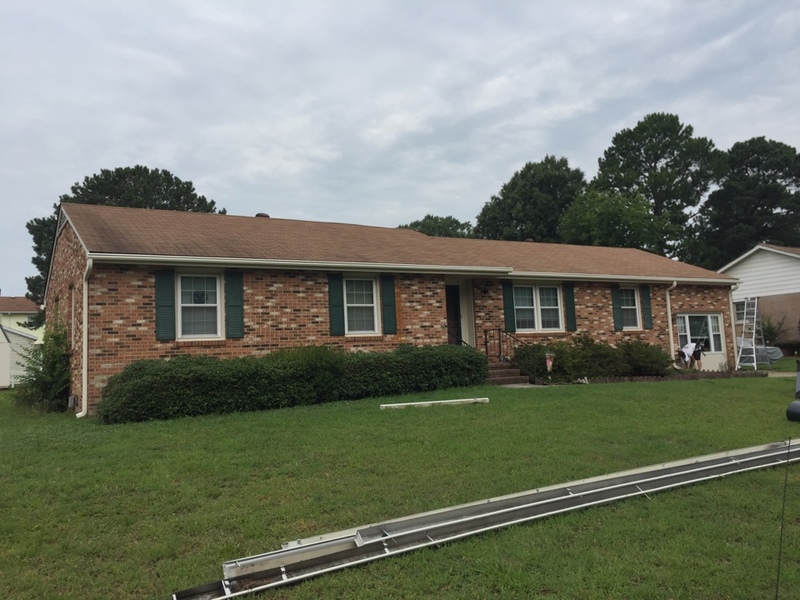 New PVC gable wrap and new LeafGuard gutters. 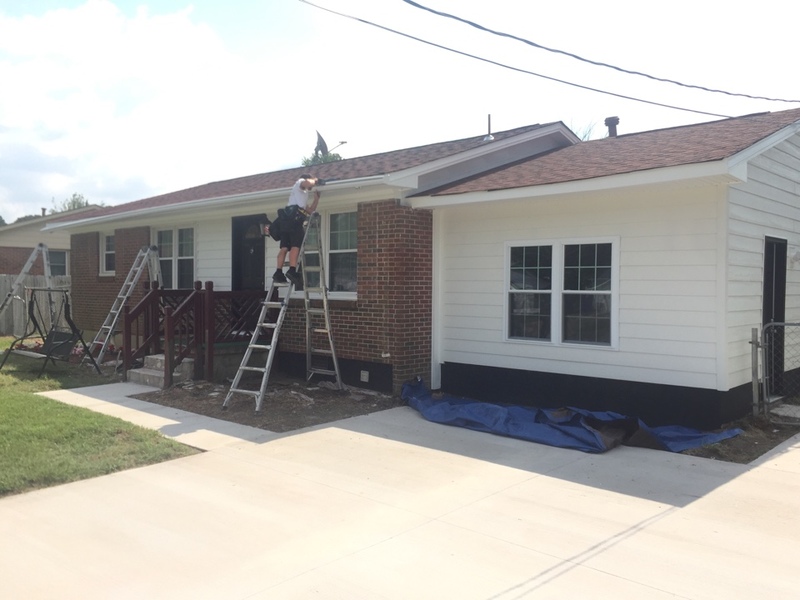 Adding new LeafGuard gutters, with new ProVia doors, Joyce Windows and LP SmartSide siding. 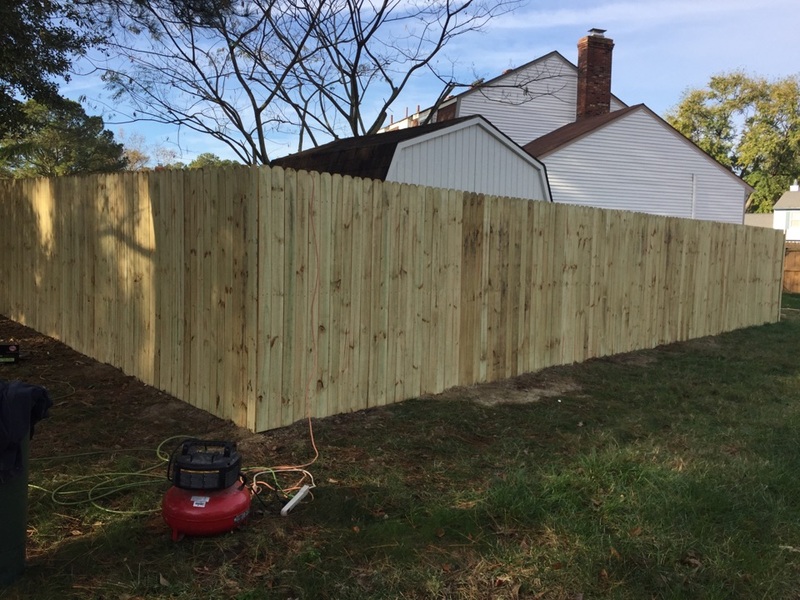 Ensuring proper slope of the LeafGuard gutter system. 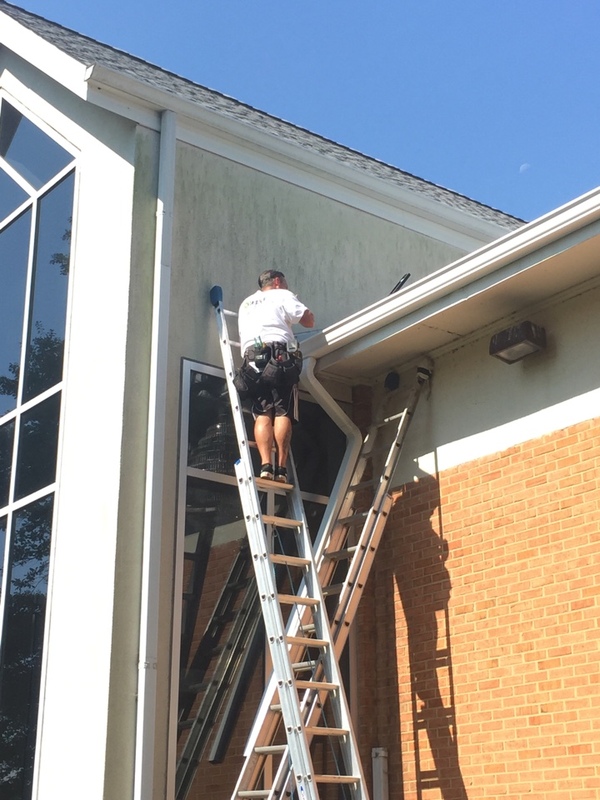 Installing 6” K-Style gutters on this church. 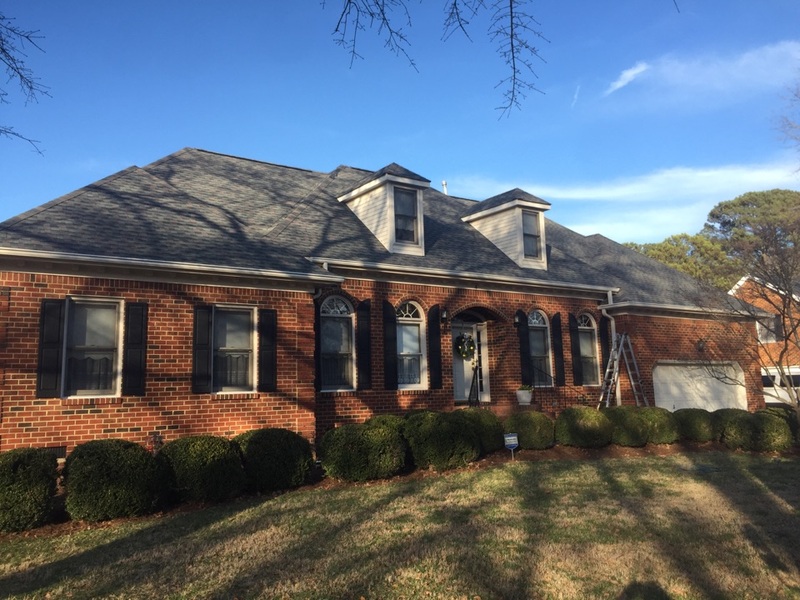 Finished installing a new GAF roof and now for the finishing touch, new LeafGuard gutters. 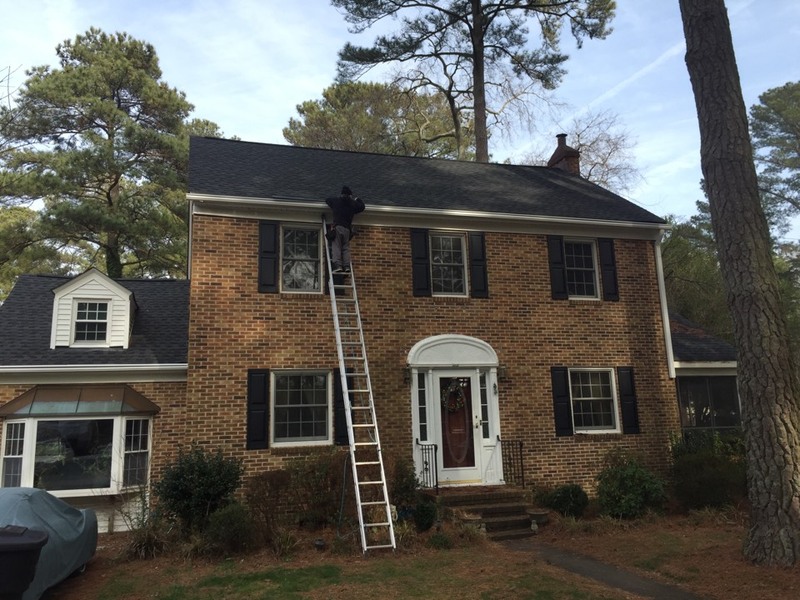 Roof replacement in Portsmouth Va.
No leaves, no problem. 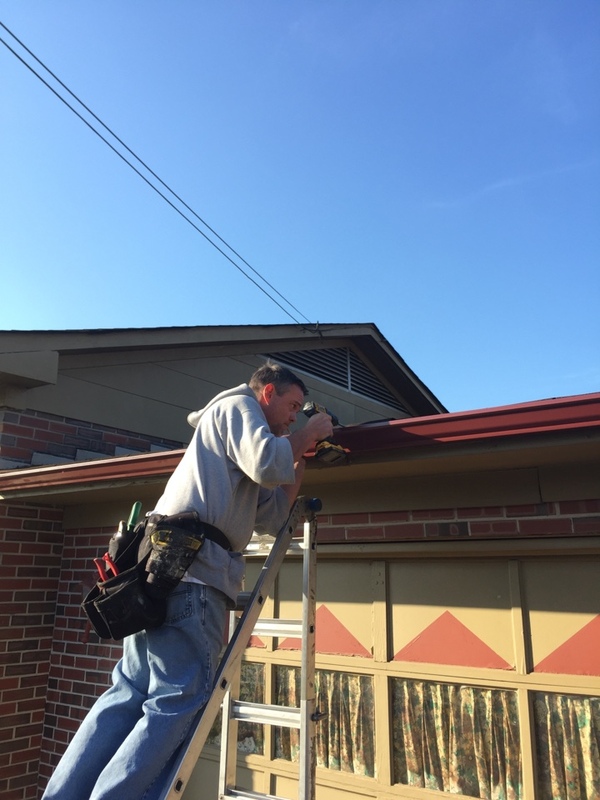 We also install 5” K-Style gutters as well. With pine trees around, its time for the LeafGuard Gutter System.